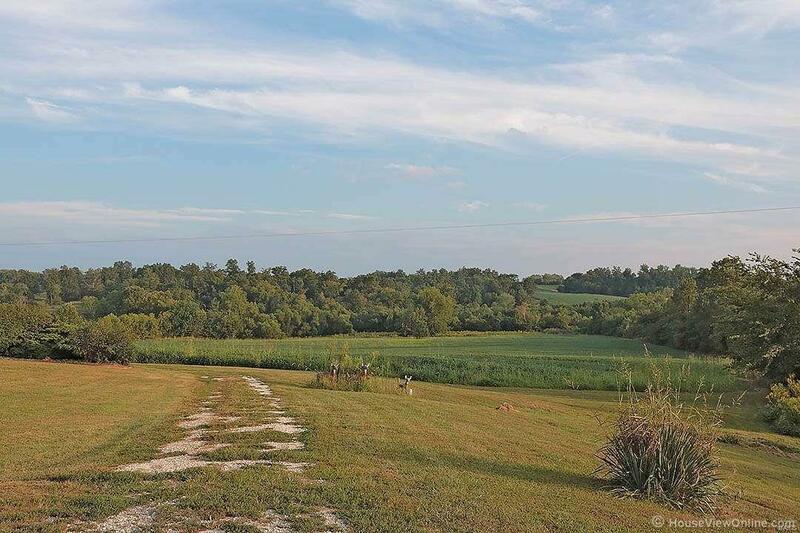 Privacy and peacefulness surround this farm in Frohna. 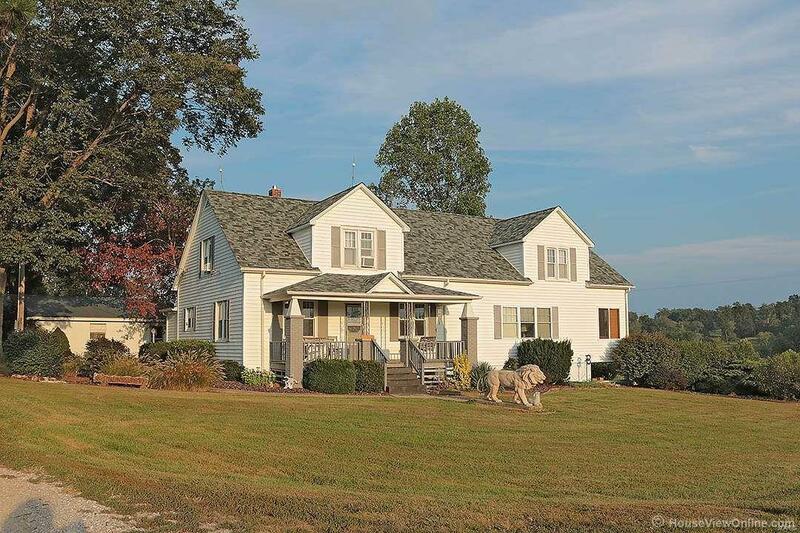 Located in Southeast Missouri, this 238 acre farm boasts a Saxon built 1.5 story home with 4 bedrooms and 3 full baths with 2703 sq. ft. of living area. 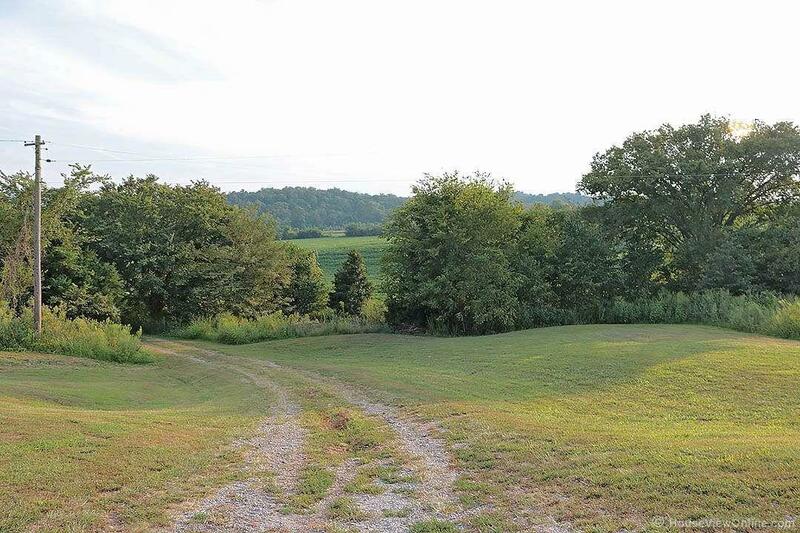 This home is surround by lush woods, crop and pasture ground. There is approx 106 acres in corn and beans with another 82 acres of woods for prime hunting. You should see the mounts that come off this farm! Cows graze the approximate 20 acres of pasture. There are multiple barns and outbuildings as well as a 420 sq. ft. guest house overlooking a large pond. Six stocked ponds scatter this estate and Indian Creek runs through the middle of the property. Pie baking will be on your to-do list with the apple, peach and pecan trees that are scattered throughout the property. This farm also boasts 2000 feet of flight line. If you are looking for a peaceful country atmosphere, as well as one that affords a great entertainment space for your family and friends, look no further.